Why Choose SCS – Seal and Cylinder Source – SCS, Inc.
Seal & Cylinder Source, Inc. provides our customers with a single source to purchase hydraulic and pneumatic products. Our products are of the highest quality in our industry. Our suppliers are leaders in their specific industry. The suppliers we use are specially selected for their experience, reputation and commitment to excellence. 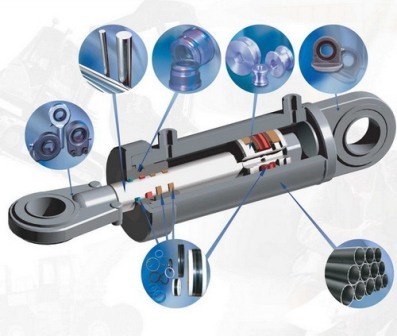 Seal & Cylinder Source, Inc. is your one stop shop for hydraulic / pneumatic products & services. We offer NFPA Tie Rod cylinders and low cost round body cylinders stock in our factory and ready to be shipped. Our online catalog offers round body, welded, trunnion mount, telescopic and tie-rod cylinders with all the specifications. These cylinders are in stock and can usually ship in 1-2 days. You can find our cylinders catalogs under the resources tab on our website. For all custom application SCS, Inc. has the ability to manufacture any custom or non-standard cylinder up to 60” in diameter. Our engineering department can design a cylinder to meet your unique specifications. Along with a new design our Cylinder department can reverse engineer an cylinder from your existing cylinder. Seal & Cylinder Source, Inc. can supply new & re-manufactured pumps, motors & valves to meet your unique requirements and/or specifications. To complement our complete line of hydraulic & pneumatic components we offer a large assortment of accessories that are made from the highest quality materials. We carry seals, tie-rods, threaded rod, c clips, rod eyes, trunnions, heads, glands, studs, pistons, rods, roll pins and many other accessories. Our trained customer’s service representatives are available to assist customers in identifying the correct part. Seal & Cylinder Source is dedicated to providing its customers with the highest quality workmanship and a commitment to 1st class customer service. Our repair department can repair or re-manufacture all major brands and designs of hydraulic/pneumatic equipment. Our manufacturing facility uses the latest techniques, equipment and materials in the industry. By utilizing the latest technologies we are able to provide a re-manufacturing process that is not matched in our industry. When your equipment leaves our facility repaired it will meet or in most cases exceed the original manufactures specifications and quality. Our rigorous 30 point inspection process evaluates every aspect of a repair. In our evaluation process we assess issues that lead to failure and how to correct them. Along with assessing failure we strive to find ways to improve the component. Through our upgrade process we use technique’s and custom products that are designed to help increase the life of your unit. With our “SCS UPGRADE FORMULA” we identify and take into consideration critical information; temperature, friction, speed, fluid compatibility, and many other essential factors. Our experienced technicians have been trained to spot witness marks, seal extrusion and unique damage. We use this information to determine what premium materials and unique repair techniques are required. By following this proprietary procedure we exceed our customer specific applications needs. Many of the materials and techniques we offer were not taken into consideration by the original equipment manufacturer (OEM). It is our goal to provide the highest quality products and services to our customers. At Seal & Cylinder Source, Inc. we understand that our customer’s success is our success! SCS, Inc. can remanufacture all types of hydraulic power units. stringent manufacturing standards, we can build, repair and upgrade all power units with options for capacities, controls, manifolds, pumps and configurations. They ensure reliable, cost-effective operation and maximum productivity in applications from process manufacturing to alternative energy. 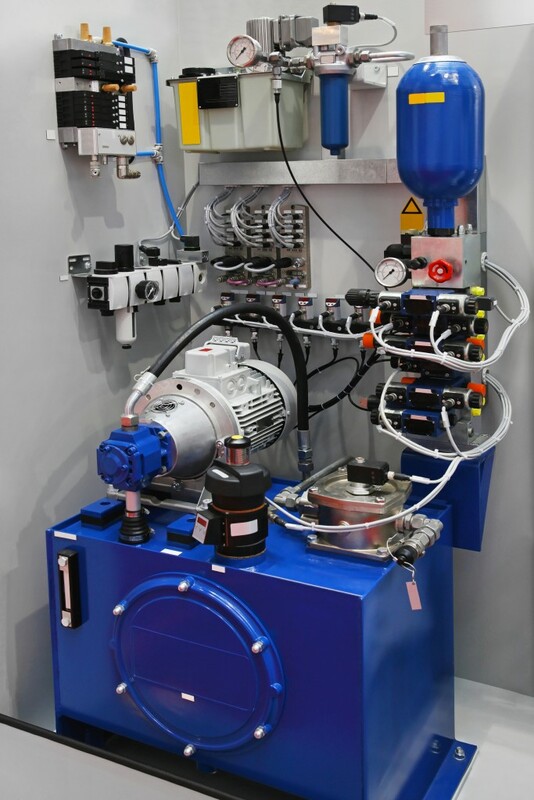 With the most flexible range of standard configuration options, SCS, Inc. has standard package systems for mobile and industrial power units, bar manifolds and integrated motors pumps for a variety of applications. Industrial engineers in utilities, mining, automotive, machine tools, molding, construction and more can quickly and conveniently find what they need through our engineering and design department. 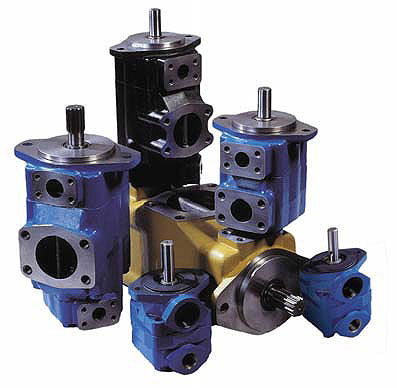 Seal & Cylinder Source, Inc. offers hydraulic valves that enable and improve industrial and mobile machinery performance. We provide innovative components and complete systems to customers worldwide, while partnering with customers to improve their productivity and profitability. We can supply wide range new and re-manufactured of Servo Valves, Proportionals, and related Servo Amplifiers. Our products are known for quality and precision. 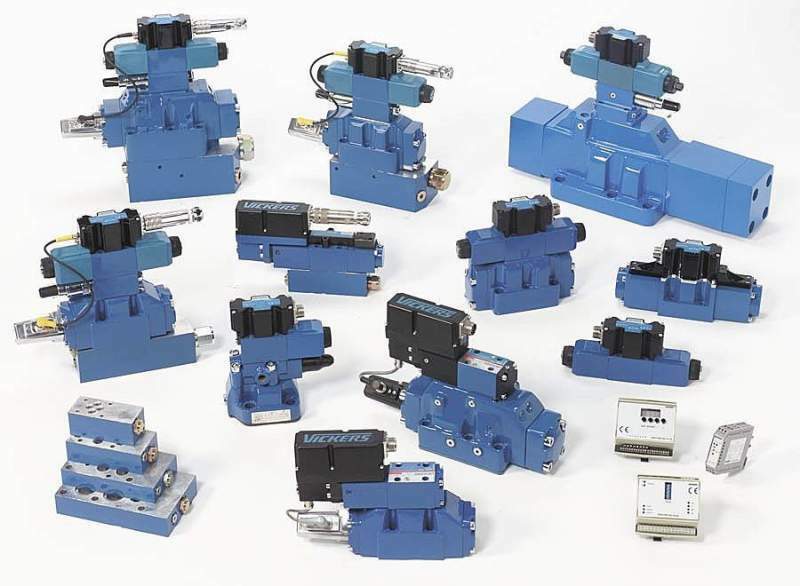 Manufactured and designed with an impressive range of flow rates, sizes, pressures, configurations, and step response times, their Servo/Proportional Valves meet the unique needs. SCS, Inc. has experienced technicians to Repair, Remove & Install all types of hydraulic & pneumatic equipment. At Seal & Cylinder Source, Inc. we offer on-site repair and installation on all of our products in the field. Our core expertise is hydraulic and pneumatic applications. Our on-site services include hydraulic & pneumatic troubleshooting, seal replacement & installation, press rigging & removal, new line installation, delivery, welding, torch cutting and retrofit design. 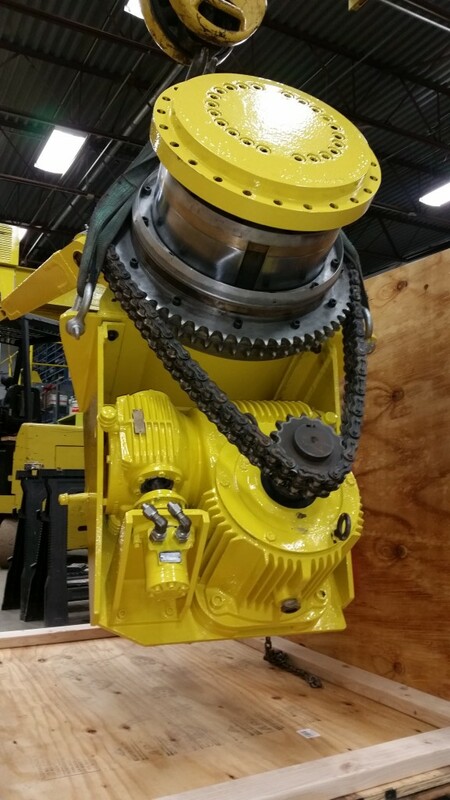 Large presses or small equipment we can insure that your equipment is not only repair properly but installed properly as well. It is critical that your equipment is installed correctly to perform at optimal efficiency. It is our 30 years of experience that sets us apart from the competition. It is our goal to provide the highest quality products and services to our customers. At Seal & Cylinder Source, Inc. we understand that our customer’s success is our success! SCS, Inc. seal division is able to manufacture custom CNC seal & components out of plastic & rubber from 0-160″ in diameter. Seal & Cylinder Source, Inc. is a leader in custom manufactured seals and components in the hydraulic/pneumatic repair industry. We use the latest seal technologies available to make sure when your equipment is repaired, it is completed with a quick turnaround and that it performs to OEM standards or more efficiently than it was originally designed. All of our proprietary seal machining techniques have been designed around one simple philosophy. Insuring our customer’s equipment is operating at its maximum efficiency. By using the latest and greatest technology we supply our customers with ability to grow profits in a competitive market. 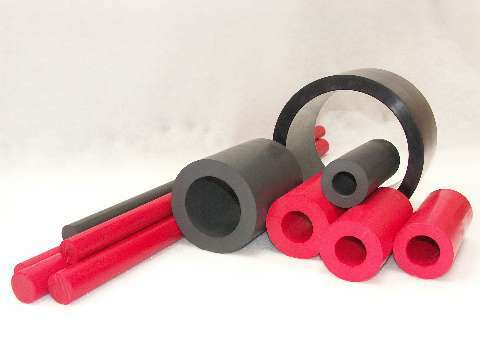 At Seal & Cylinder Source, Inc. we offer a complete line of custom CNC machine rubber and plastics products to meet your specific requirements. SCS, Inc. can die-cut, water jet, laser cut custom gasket & shims to your exact specifications and tolerances. 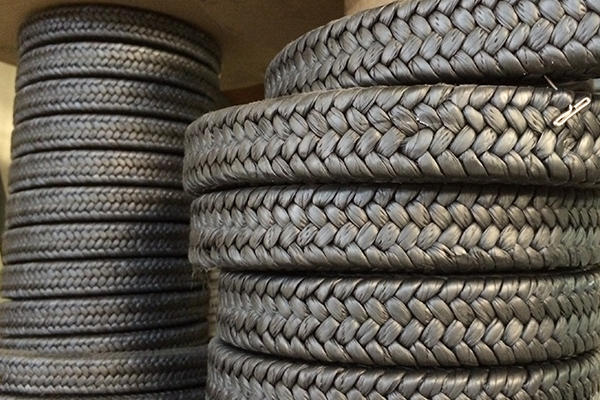 Our warehouse stocks an extensive large of rubber and fiber gasket materials, in roll of 36, 42 & 60″ Witdh’s. We stock rolls of Buna-N, Neoprene, SBR, Red Rubber, Cork & Rubber, EPDM, Veg Fiber, compressed Non-Asbestos and many more options to meet all your gasket needs. We understand our customers to be successful need to keep equipment up and running at maximum efficiency . At SCS, Inc we provide custom solutions to our customers that allow them to be competitive in an ever changing market place. Our Gasket fabrication department offer short run jobs to yearly blanket orders. Please consult your SCS, Inc. representative for all your gasket requirements. 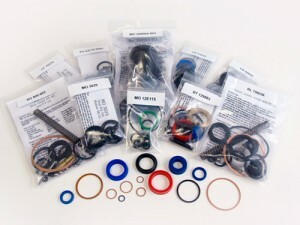 SCS, Inc stocks a complete line of Hydraulic & Pneumatic Seals, Packing’s and Kits. Ready To ship Same Day. 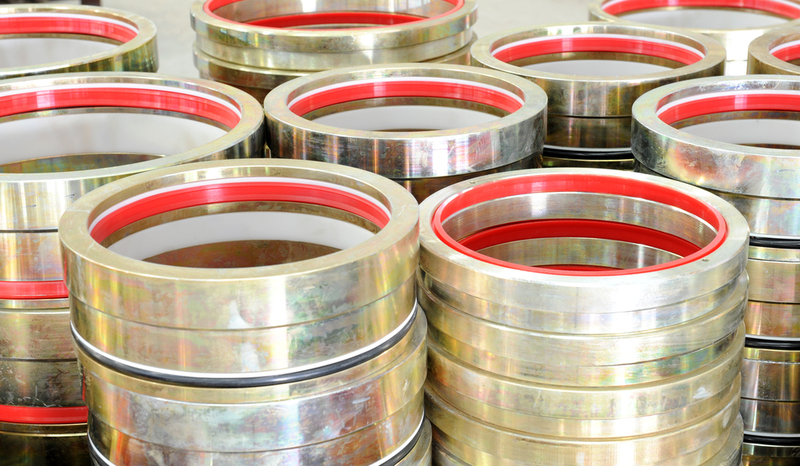 Seal and Cylinder source, Inc. stocks an extensive line of hydraulic and pneumatic seals, components and kits for all heavy equipment. Our warehouse stocks over 300,000 different types of seals, gaskets, Packing and kits to meet all your exacting requirements. 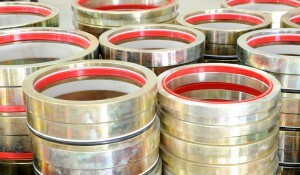 We stock standard and metric seals and components that are available to ship out same day. We have printed and online catalogs available to assist you in identifying the proper seal. Our online tools are developed to help our customers select the correct seal for their specific application. Our online line seal and kit catalog is available for you to purchase seals, gaskets & kits for same day shipment. You may also download PDF copies of our seal and kit catalogs. You will find these catalogs under our resources tab on our website. Our trained customer’s service representatives are available to assist customers to identify the correct product to meet their requirements . 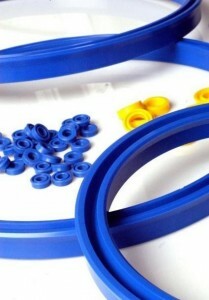 are made from the highest quality seals and components. Our specially trained engineers use the highest quality measuring and identification equipment available to make sure the seal kit or component you receive will meet or exceed the original equipment manufactures specifications. In our supplier network we have partnered with many major seal manufactures in the world. In most cases the seal we supply in our kits are from the same seal manufacturers used by the OEM. We supply replacement seal kits for such manufactures as Parker Hannifin, Miller Fluid Power, Hydroline Cylinders, JIT Cylinders, Cylinders, Prince, Cheif, Eaton, Vickers, Denison, Racine, Red Lion, Charl-ynn, Ortman, Royal, Sheffer, Festo, Tompkins Johnson, Yates and many more…………And if we do not have the seals you need in stock we can machine a custom seal for you. Our goal is to supply you 100% of what you require and have built our business around this philosophy. Our seal kits are just one of the many products that set us apart from the competition. Seal & Cylinder Source, Inc. provides aftermarket OEm replacement seal kits, glands, pistons & rods for all types of industry. manufactures.We can identify the proper seal package for you by model number, kit number, manufacture or by sample. SCS, Inc. stocks a wide range of machine-ready plastic and rubber materials. Seal & Cylinder Source, Inc. stocks a wide range of machinable elastomers and plastic rods and tube available for immediate delivery. We offer large cross section tube/billets in 6.000” and 8.000″ lengths and in diameters from 0 to 110”. You can purchase machinable materials in Buna-N(Nitrile), Viton, Aflas, H-NBR, Silicone, Virgin Teflon, Glass-mos2 TFE, 60/40% bronze TFE, Carbon TFE, Acetyl, Nylon, Delrin, Peak, Polypropylene and UHMW in tube, pot or rod. Material are in stock and ready to ship out for a 1-3 day delivery. 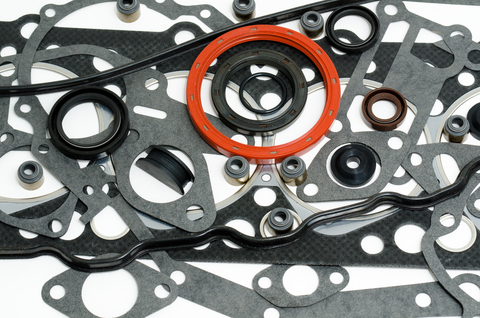 SCS, Inc. supplies a wide range of Rubber, Plastic & Fiber gasket materials. In stock and ready to ship same day. Seal & Cylinder Source, Inc. offers a full range of reliable, cost-effective Pump Packing products delivering a sealing system designed to replace mechanical seals in industrial pumping applications. SCS, Inc. pump packing products providing sealing solutions for pumps, mixers and agitators, or for applications including condensate, boiler feedwater, light paper stock, white water and feedwater. We offer PTFE valve packing for use in high temperature and pressure steam service to valve stem packing material with superior chemical resistance to valve packings for fugitive emissions service, SCS, Inc. delivers quality valve packing solutions. Our valve stem packing products designed specifically for major industries such as refineries, chemical, petrochemical, and power generation. SCS, Inc. stocks a wide range of ferrous and non ferrous materials metals. We stock materials in rod, tube and plate stock. We stock a large variety of metals to meet all your re-manufacturing needs. Our warehouse stocks raw and finished material in standard and metric sizes. We stock IHCP”Chrome & CPO rod stock, Ampco 660 Bronze, 1018 & 1045 & 4140 rod & steel plate stock. 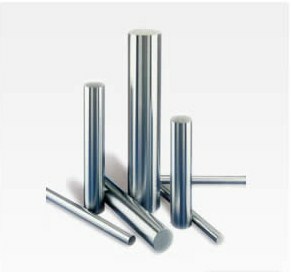 Tie-rod stock, cold rolled & honed ID tubing & Chromed OD Tubing. Our Machine shop can machine metal components to print or re-engineered from your existing sample. We have turning, milling, Boring and grinding equipment in house. We can machine components up to 60″ in diameter in house. Please consult your Seal & Cylinder Source, Inc. Sales representative for all of your Ferrous and Non-Ferrous metal needs. 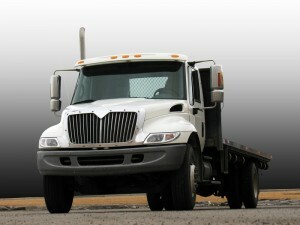 SCS, Inc. offers 24 hour emergency pick up & delivery services. Our shipping department is ready to handle all your pickup and delivery requirements. Our fleet of trucks and heavy duty trailers can carry loads up to 40,000lbs and to 30 feet long. Our drivers are experienced in hauling large equipment. All drivers are licensed and insured with the State of Michigan. We offer 24 hr emergency pickup and delivery and our drivers are always on call. This insures the fast return of your equipment after it is repaired. The safe shipment and return of your equipment is our number one goal. At Seal & Cylinder Source, Inc. we supply more than seals & cylinders………we provide soulutions to our customers!